A Hong Kong court has opened the way for a local tycoon to sue Google over its autocomplete feature for adding “triad,” a term for Chinese criminal gangs, and “perversion” to his name when searched. Google has been arguing that the U.S. company is not liable for the way the autocomplete feature offers suggestions based on popular searches. But on Tuesday, the High Court of Hong Kong dismissed Google’s claims, and ruled that the company could be held responsible for the content it recommends to users. In addition to the autocomplete feature, Google’s search engine will also offer a list of related search terms that connect Yeung’s name to Hong Kong crime organizations Sun Yee On and 14K, said an online copy of the court’s ruling. Google claimed that the features try to offer helpful results by reflecting the search activity of past users. “Google Inc is a mere passive facilitator in respect of the words/images seen on its domains,” the company’s lawyer argued, according to the court document. “A jury (or judge if the matter is to be tried by judge alone) may consider that such returns by the Autocomplete and Relates Searches features made publicly available to all internet users and persisted after being served with take-down notification merit a substantial award,” Ng wrote. Google declined to comment on the ruling. The company’s autocomplete feature has also gotten the company entangled in legal trouble in Europe over similar charges related to libel. 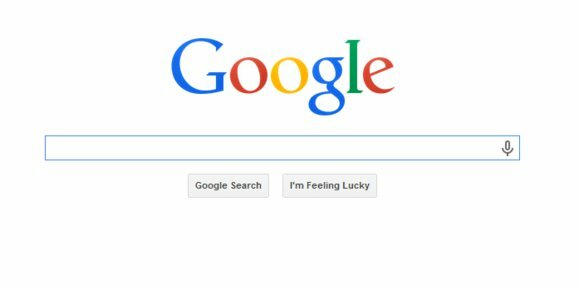 Last year, a German court ruled that Google had to remove search suggestions if the results were offensive.